Stop by or contact us for more information about our rental program. Need to rent a School Instrument? Rent with us! Quality, educator-approved and safe instruments. Repair coverage with Maintenance & Repair coverage (select our Liability Damage Waiver). 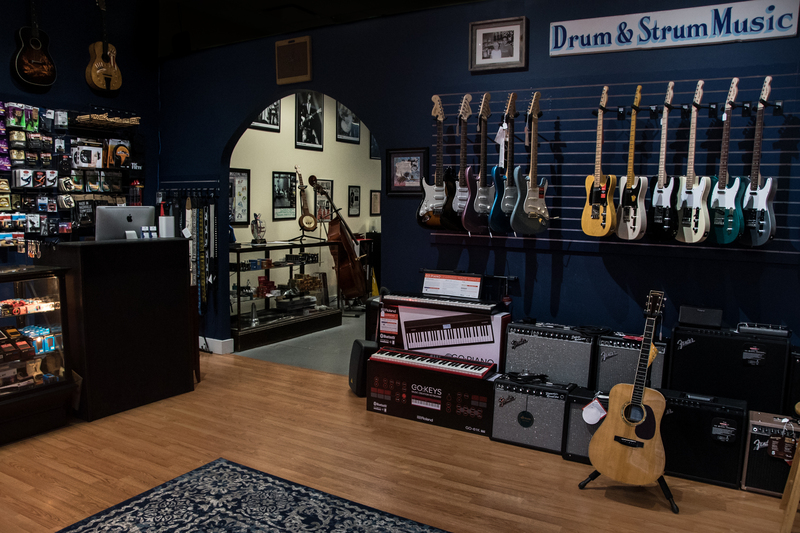 Rent an instrument online now!